Authors: Klishas A.A., Solntsev A.M. 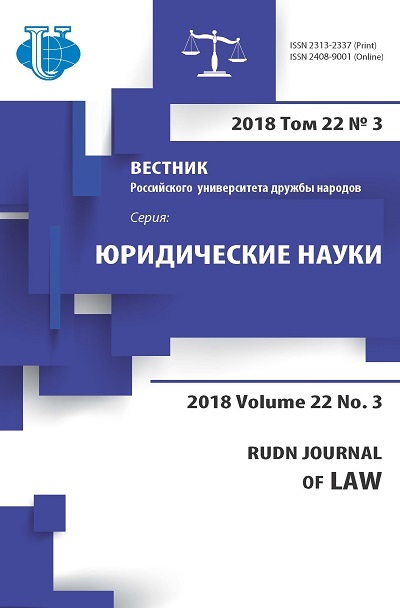 In this article discussed the various sources of international law concerning the protection of the atmosphere. As a result, it is concluded the need for the adoption of Framework Convention for the Protection of the atmosphere. 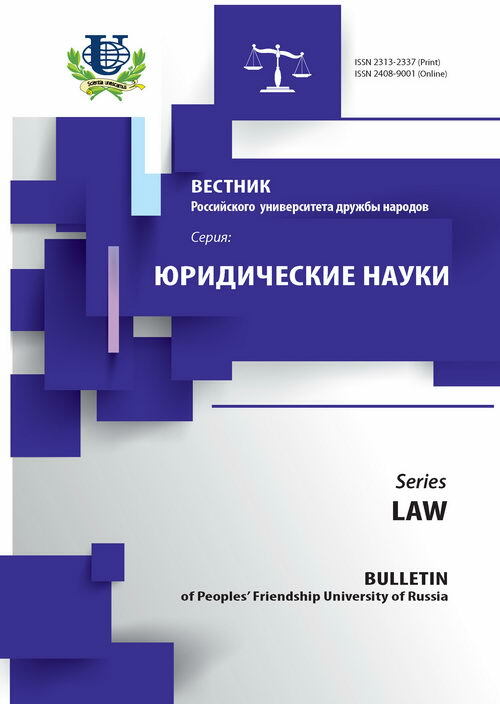 International environmental law, protection of the atmosphere, climate change, ozone layer.